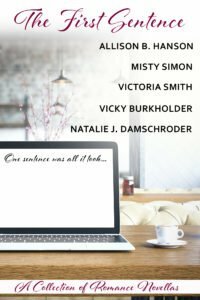 Several years ago, five authors met at a a conference and got to talking about stories, as authors do. 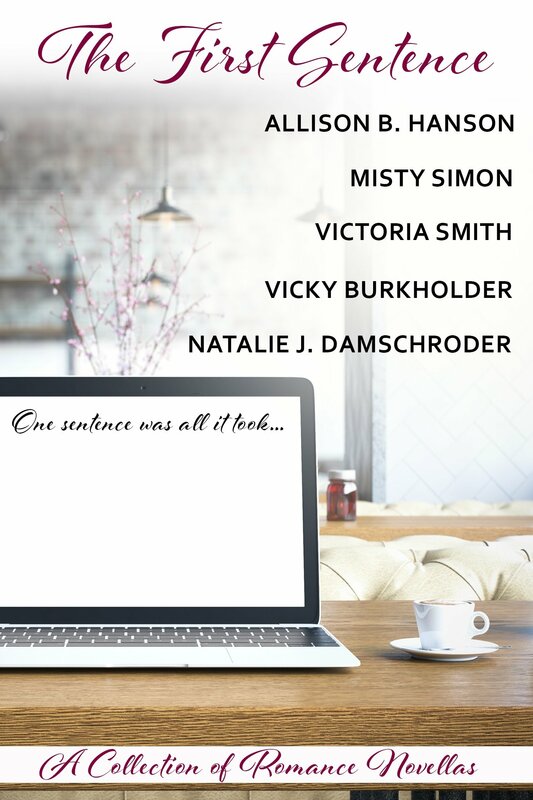 The premise: That if 5 authors start with the same sentence, they will all write vastly different stories. So we did. The results: made of awesome. From contemporary to futuristic, these novellas have a little bit of everything, but most especially—love-filled happy endings. I’ve been writing and editing for a lot of years and the one comment I always get about my books is how good my world building is. 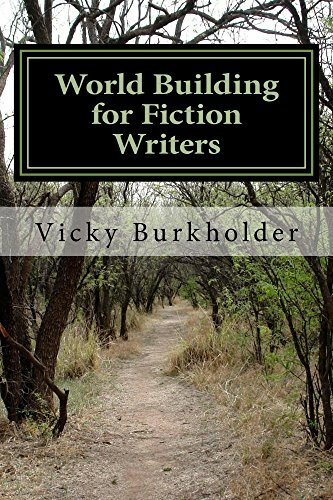 A few years ago, I taught some classes on world building for fiction writers. In those classes, I gave out a short version of what I do when I’m creating a science fiction or fantasy world. From that handout grew this book. It’s now available at Amazon. If you do any kind of fiction writing, especially fantasy and science fiction, you might want to take a look. It’s in a question/answer style – I ask the questions, you answer them. And you can pick and choose what you want to use. It will help you build a better world.